I decided to pull a few photos of buildings that I have in the collection and play with some editing just to see how they would turn out. As you can see I think that they turned out pretty well. 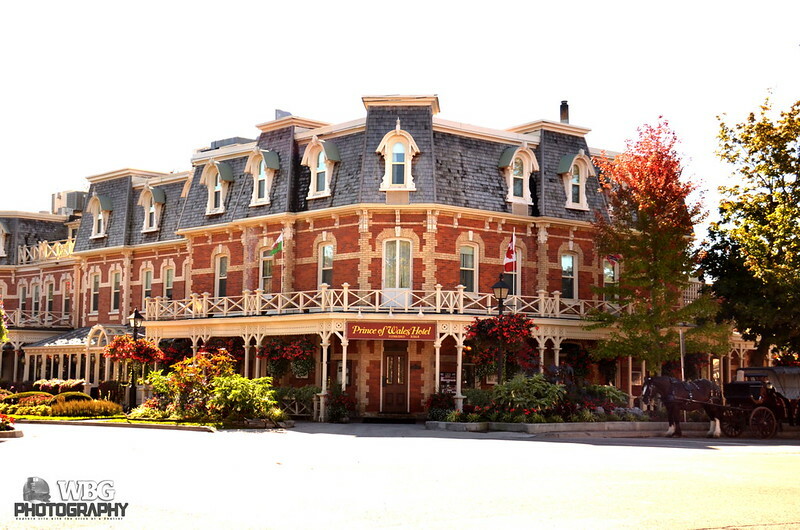 The first shot was of the Prince of Wales hotel in Niagara-on-the -Lake, Ontario. I managed to capture it without any modern vehicles in the way and only a horse drawn carriage out front. This gave it a look of what it would have seemed like back in the 1800’s when the building was built. 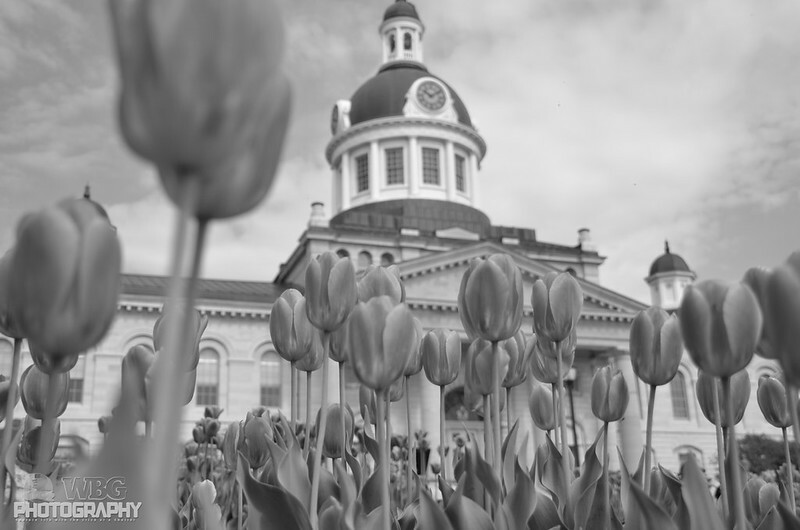 The second shot was from the spring last year when the tulips were in bloom in front of Kingston City Hall. I decided that I liked this in Black and White because it gave the shot a dreamy quality. What do you think? 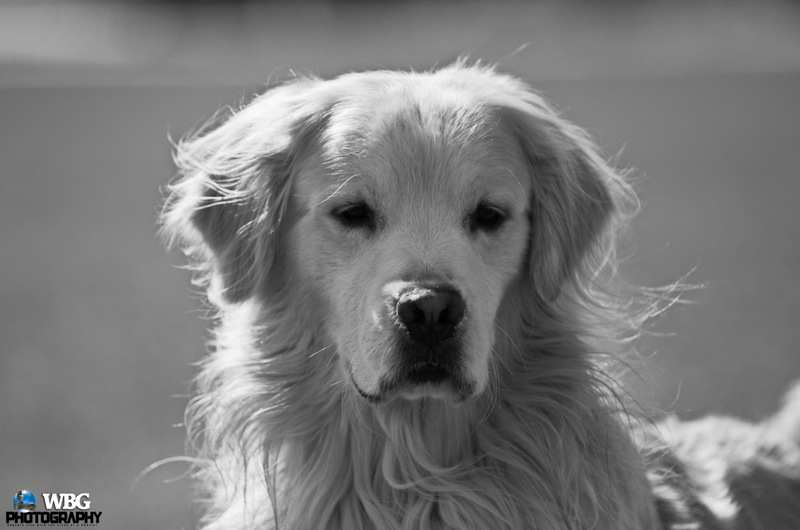 Ollie was the subject of my portrait experiments this time. 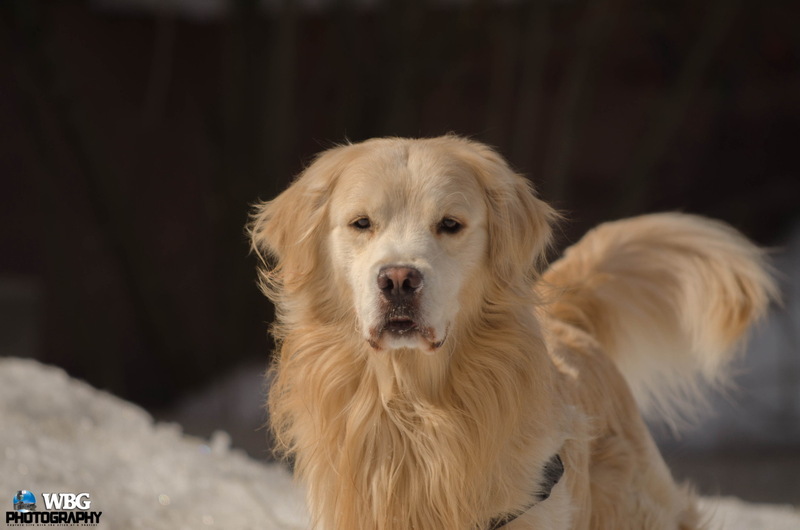 Trying to catch him facing the camera and not running at me was a challenge but I still managed to get some great shots of him. 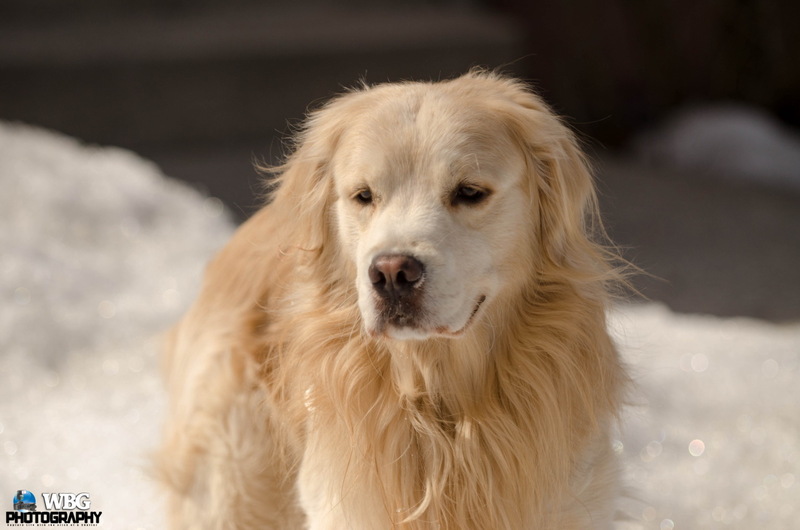 Below are some of the shots taken. Ollie wading in the water | Flickr – Photo Sharing! 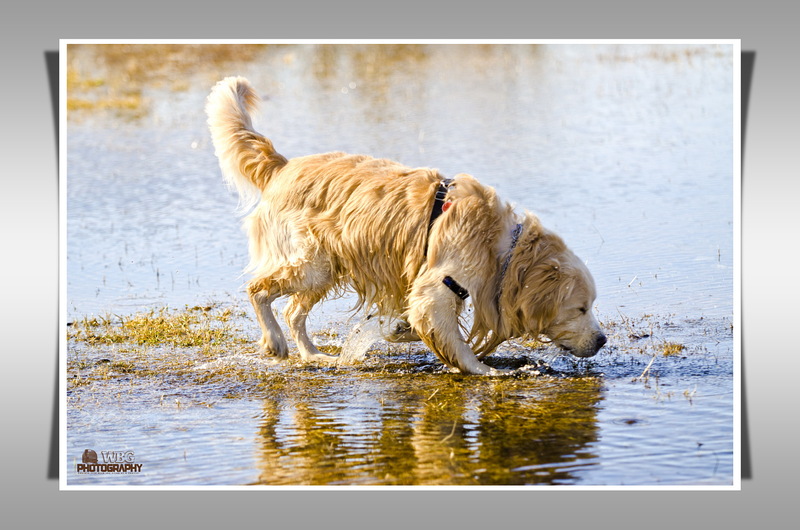 My pooch decided to see if he could find some fish in the puddle at the local park. via Ollie wading in the water | Flickr – Photo Sharing!.